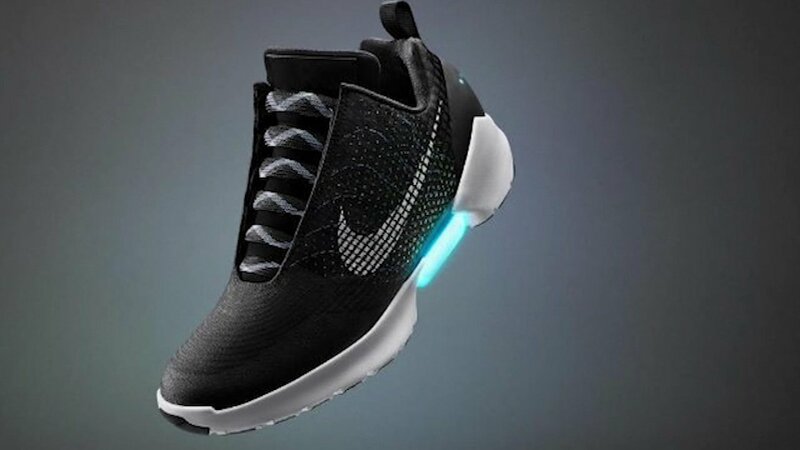 CHICAGO (WLS) -- Fans eagerly awaiting the debut of Nike's self-lacing sneakers just found out they're not going to be cheap. Nike revealed the price of the HyperAdapt 1.0: $720. Select users of the Nike Plus app will get early access to purchase the shoe on Nov. 28. The sneakers will be available to the general public through the Nike Plus app and select locations later in December.